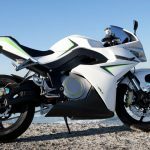 Energica sets a new REFUEL class record and the guy who does it says, “I’m not a professional racer.” Leaving the door wide open for next year. 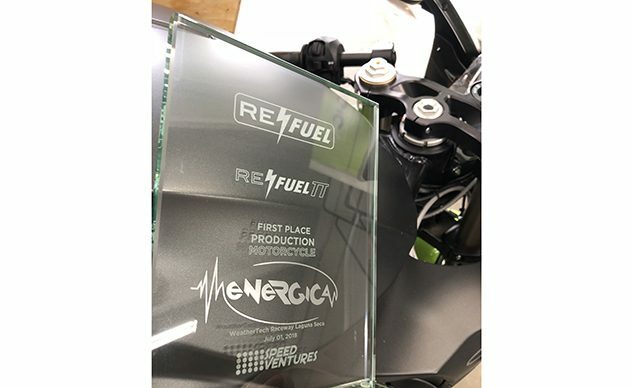 Energica Motor Company S.p.A., the Italian manufacturer of high-performing electric motorcycles is proud to announce a first-place finish and new track record in the Production Bike Class during the 10th Annual REFUEL EV Track Event this past weekend. The annual REFUEL EV Track Event created and hosted by Speed Ventures at the WeatherTech Raceway Laguna Seca since 2001, is unique in many respects. 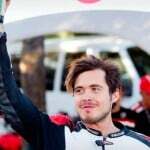 It is one of the few opportunities in the world to see electric vehicles compete on a challenging, internationally-renowned race course and especially one that combines automobiles and motorcycles. It is open to racing professionals but also to EV enthusiasts at large, and has been steadily growing every year since inception. REFUEL is a Time Trial competition where competitors have one chance to set a lap time at Laguna Seca circuit including the six-story drop of famous Turn 8, The Corkscrew. The street-legal sportbike Energica Ego, piloted by Energica Service Manager Chris Paz, won First Place in the Production Motorcycle Class with 1:48:759 setting a new Production Motorcycle Class record, beating last year’s time of 1:49:558, against a field of 21 other competitors. 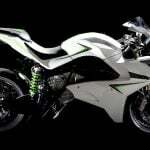 Energica’s history is intimately tied with racing. 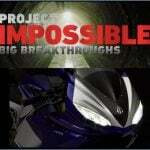 The parent company for Energica, CRP Group, has been a pioneer in international motorsports since 1970. In 2008 the “Energica Project” was born as CRP Racing fielded their electric race motorcycle, the eCRP 1.2, which won the European Champion title TTXGP in 2010. In February 2018, Dorna announced that Energica has been selected as single manufacturer for the electric racebike of the FIM Enel MotoE™ World Cup to take place in 2019.